Quite a normal question. Many people I talk to have asked themselves, without asking out loud. 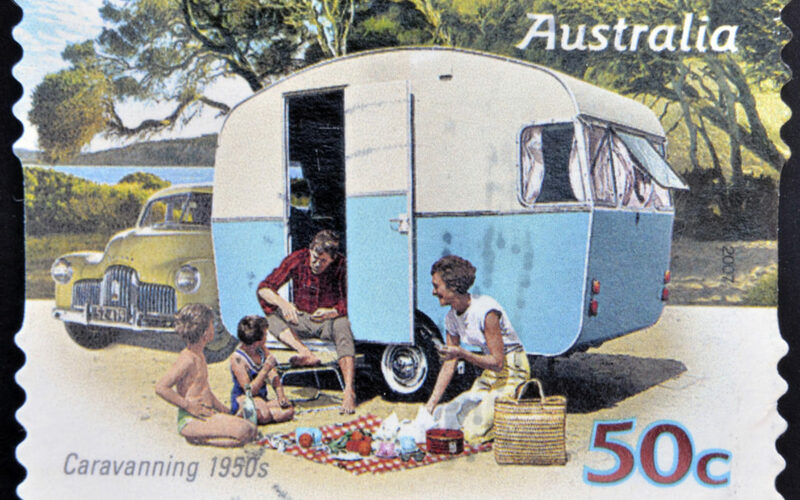 Back in the day when dad towing our caravan with his Holden, hitch-ups were something dada did and knew about. Truth is, he knew where the fuel when in the car and the coupling had to be attached to the tow ball to haul the caravan. Today, rigs are larger, car tow up to 3.5t and towing is more complicated but I still tow on the same license. So where do I start to look for towing advice on how to load my caravan correctly so it at least stops when I brake? All important factors, get one wrong and you are not braking or stopping your caravan effectively. If you purchased your caravan second hand then you have quite probably inherited a few problems that attribute to caravan push. Wheel size unexpectedly plays a big role in your tugs ability to effectively tow your caravan. Unbalanced caravan and coupler head weight go hand in hand. First, measure your coupler head weight on the level ground. It should be 5% of the ATM for tandem and 7% for a single axle. To alter this weight, move weight forward or backward of your axles inside your caravan. You will need to find new homes for some of your heavier items. You will be surprised how much your coupler head weight can be changed by re-organising your weight. If your caravan or camper is a homemade job then you need to check your middle hander in your tandem setup. If this is in the wrong place then you are in trouble also. The rule of thumb for home builders is 2:1 backwards of centre. If your box, is 20ft long then the ratio is 20ft:10″. Your centre hanger will be 10″ back of centre of your box. You will need a voltmeter to measure the strength of your electric magnets. First, measure the output voltage of your brake controller at full power. Then measure the voltage at your electric magnet? The difference in voltage is called voltage loss. This is caused by an insufficient cross-sectional area of copper or copper losses, is the technical term. To overcome this voltage loss, replace the cabling from the brake controller to the magnets with DOUBLE the size of cable you currently use. Do not run the cable across the axle, run it down, inside each chassis rail. Once complete, measure your voltage again and it will improve substantially to the stage where your caravan easily brakes your car to a stop. My article on Caravan brakes and FAQ is available by clicking this link. In summary, if you want better braking, use bigger cable. You cannot do any harm by using a wiring cable that is too big. There is some interesting reading on weighbridge certificates here.